Introducing your friendly local garage, near to Cambridge in CB1. 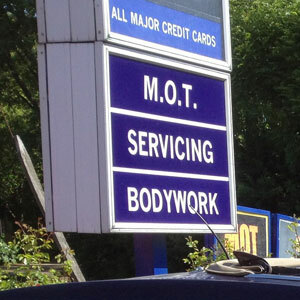 The experts in all aspects of car and light commercial maintenance, MOT and repair. 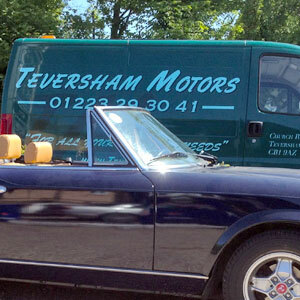 Established almost 50 years ago, we are located in the heart of Teversham village, close to Cambridge airport. Our online booking system lets you pick the date for your service or MOT. All the garages in TRUST MY GARAGE are members of the Independent Garage Association which is part of the RMI – one of Britain’s oldest motor trade organisations. IGA members are true professionals – complying with a strict code of practice.